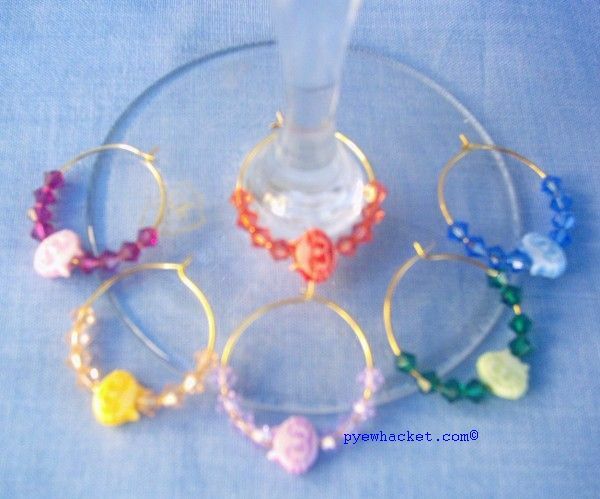 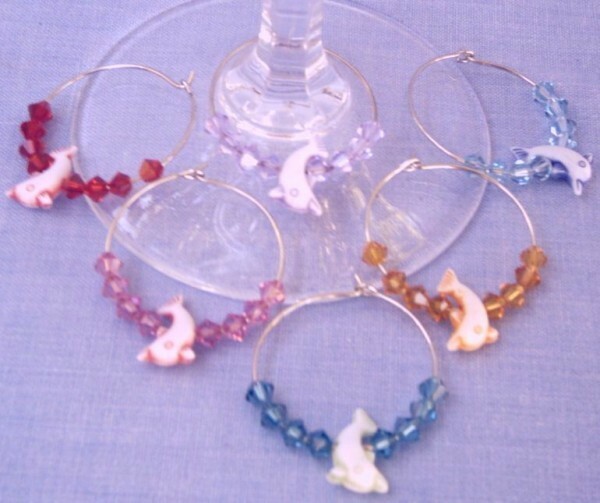 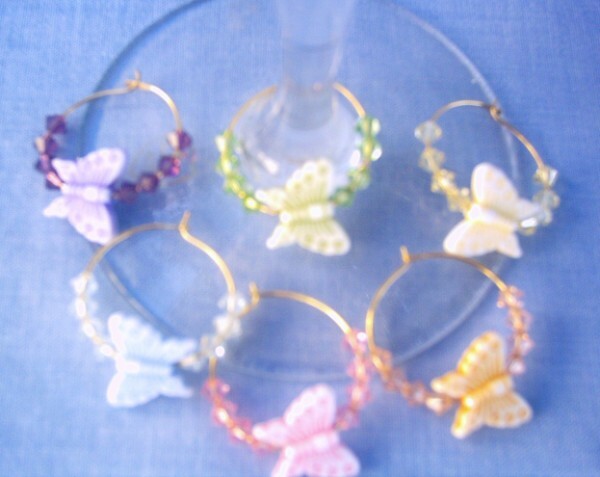 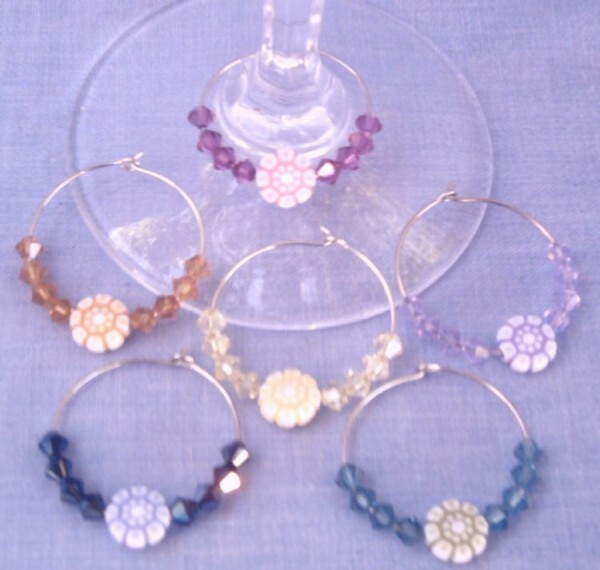 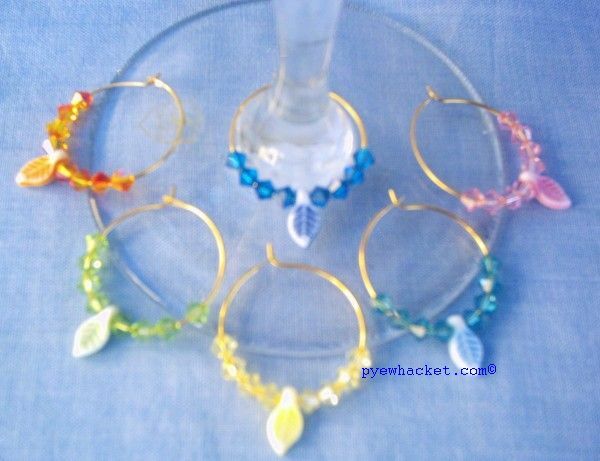 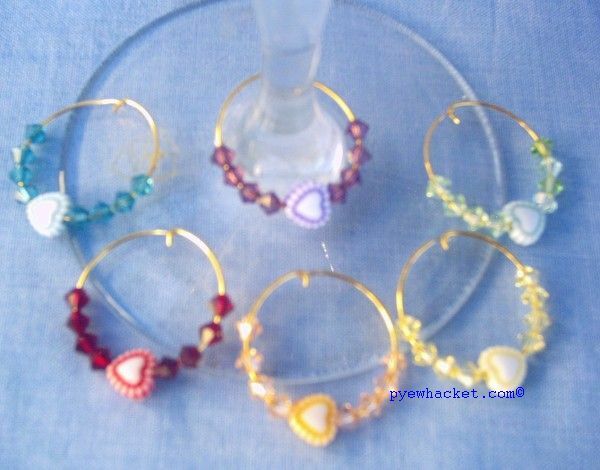 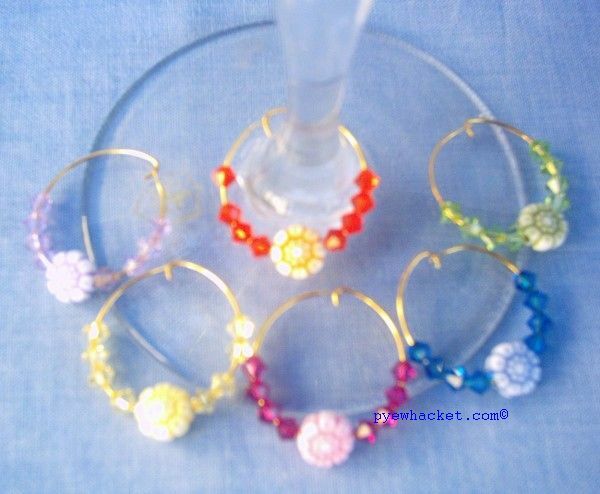 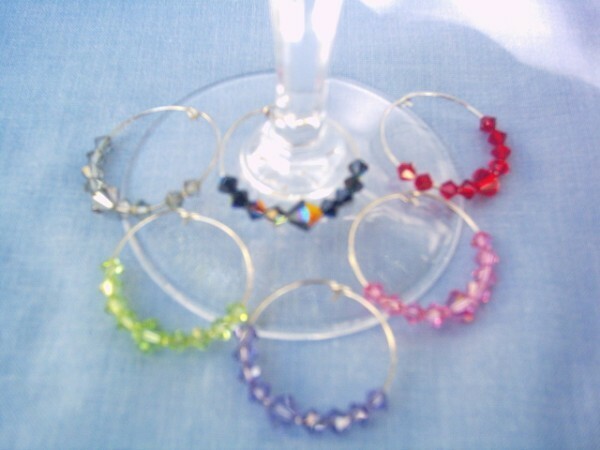 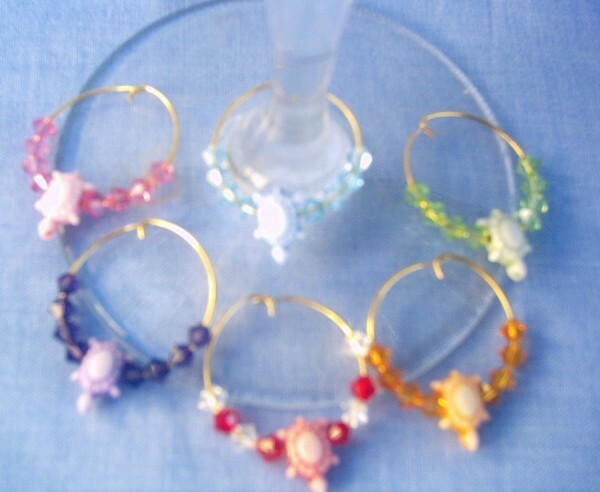 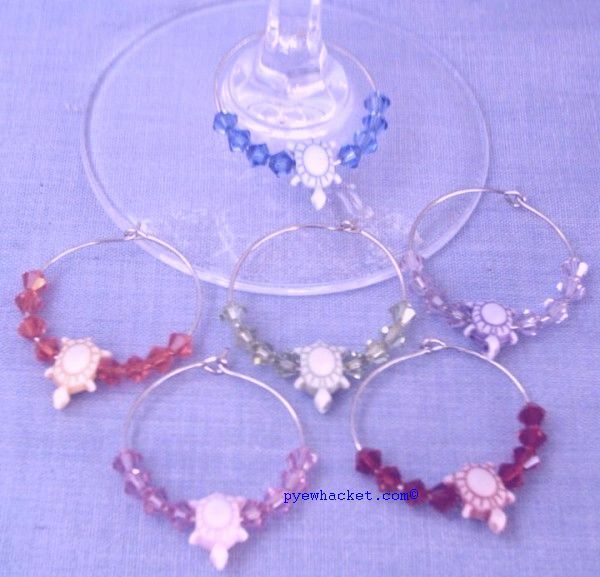 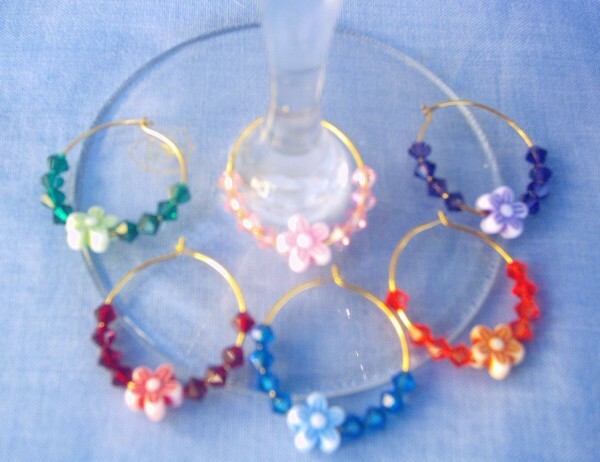 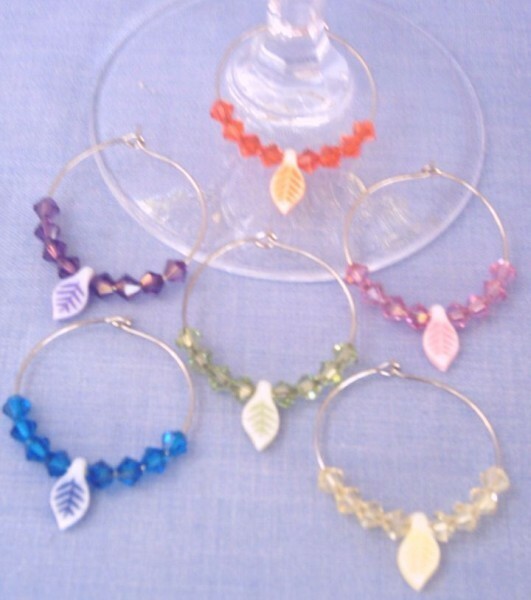 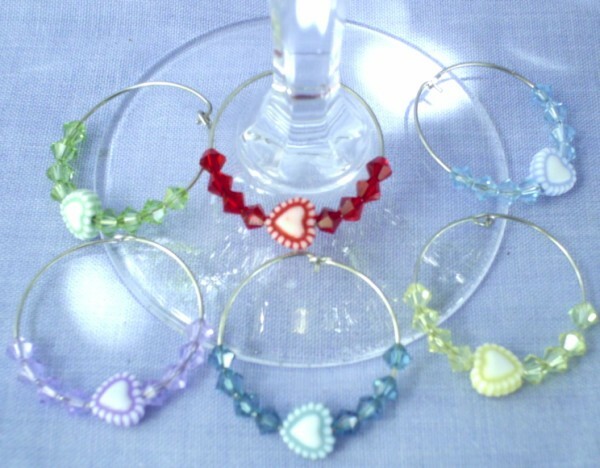 wine glass charms feature the finest austrian crystals and a small charm. 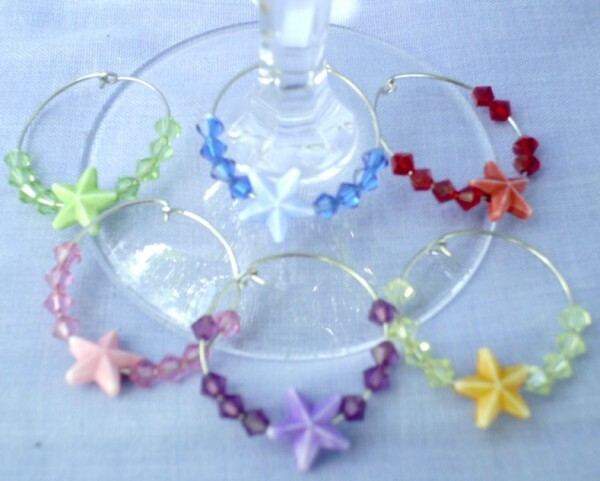 they come in a set of 6. 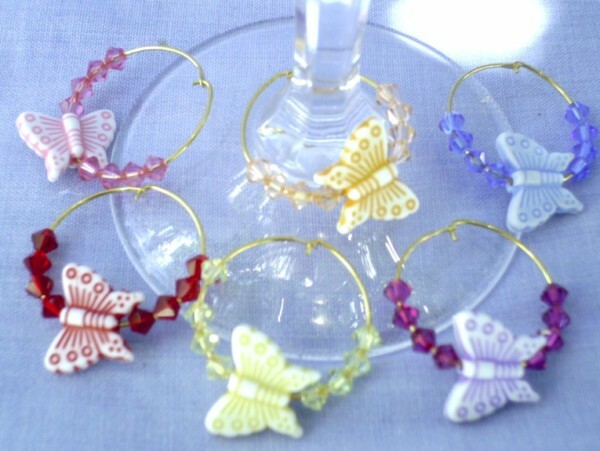 There are many too choose from. 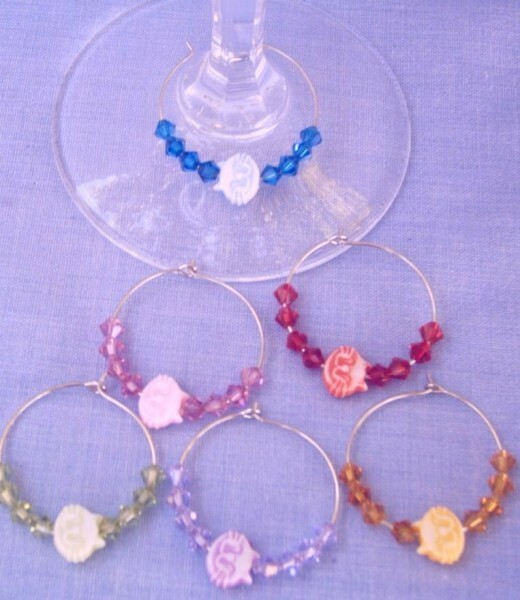 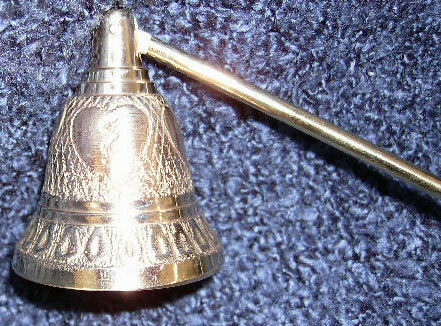 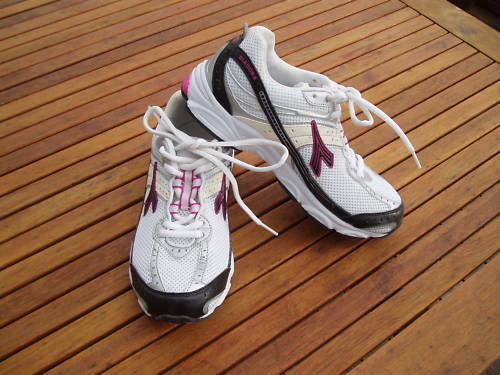 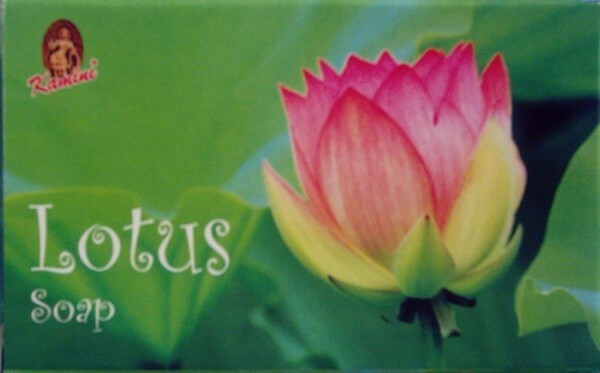 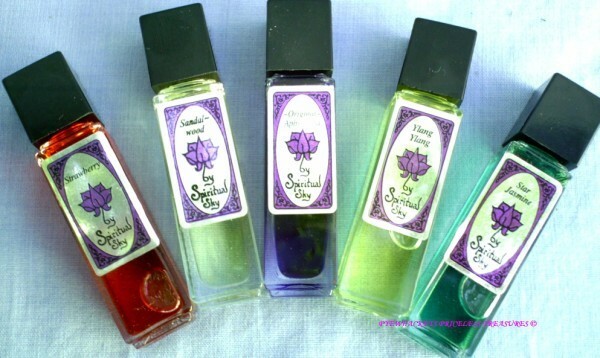 these are great for parties and gifts.